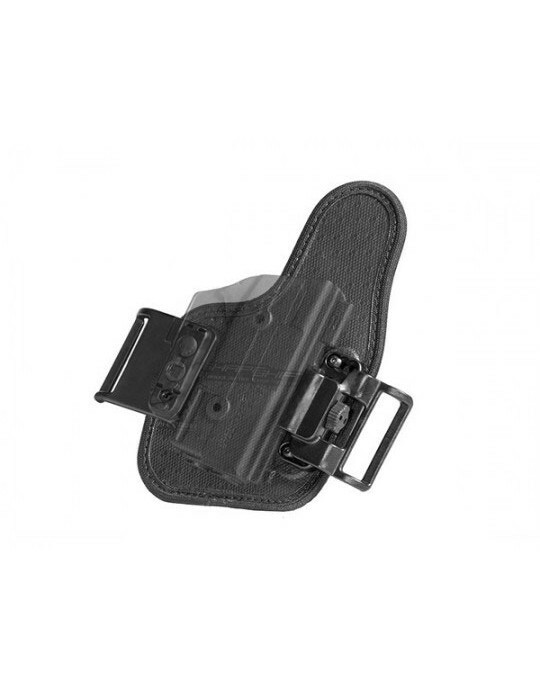 A Glock 30 pocket holster is a great way to conceal some serious firepower. 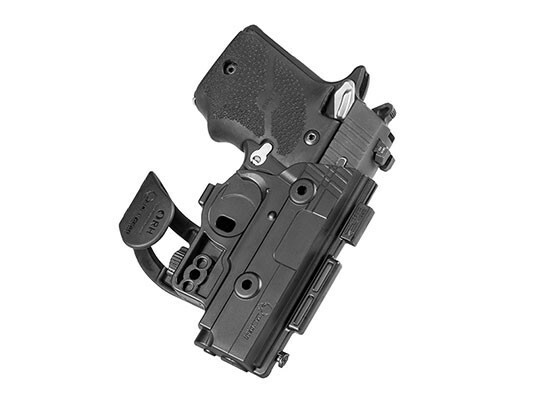 This makes concealment and carrying very easy for a primary carry pistol or a backup gun to a larger pistol platform. 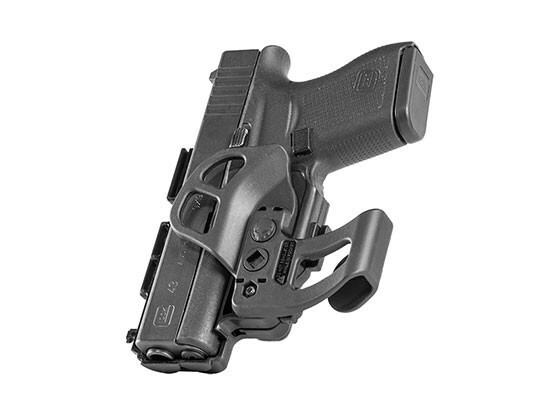 The only hitch is that so many other types of pocket holster for Glock 30 pistols leave a lot to be desired. So many don't offer good fitment or retention. Many are little more than a cloth pouch that you shove in a pocket. You can't get a good raw and the sights are liable to snag on the fabric. That's if you can draw from it at all. 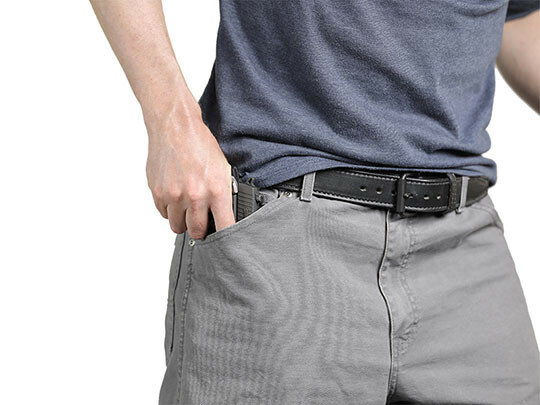 Many Glock 30 pocket holsters will actually come out of the pocket with the gun, forcing you to clear it off the pistol or shoot through the holster. 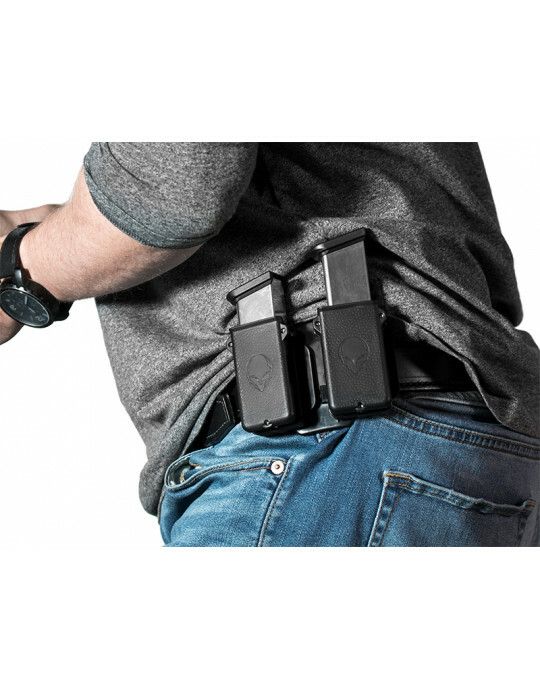 Ours is designed to give you a safe, secure carry. 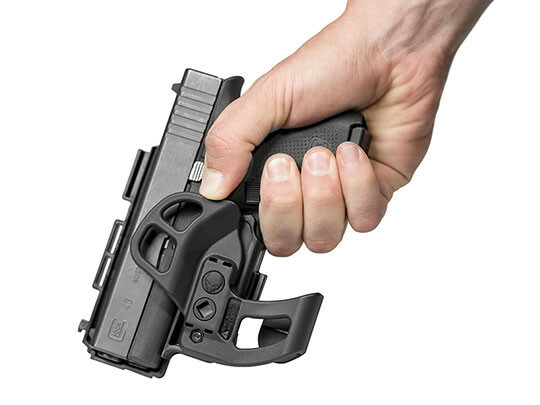 Our pocket holster is custom-molded for the Glock 30 from a durable polymer blend, ensuring the same fitment you'd get for any other Glock 30 concealed carry holster. The gun draws clean, as it should. 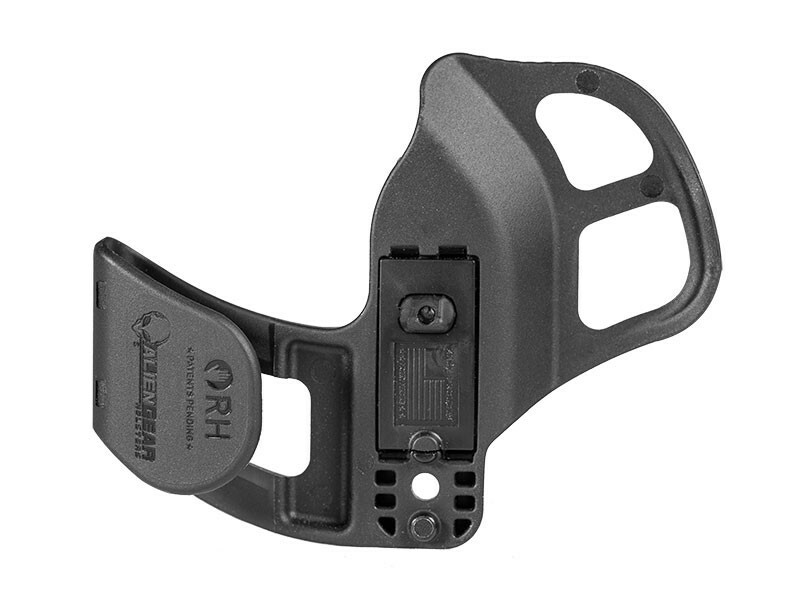 The trigger guard is fully enclosed for added security, with no way to touch it or for anything to get into the trigger guard while the pistol is holstered. 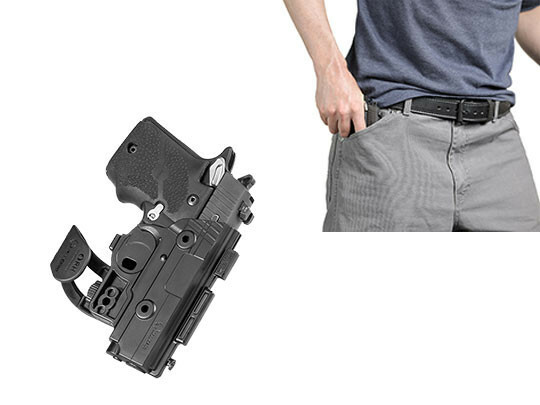 The holster keeps it safe, so it can keep you safe. Passive retention is fully adjustable, so you can set it for a slick draw or a tight hold as you desire. 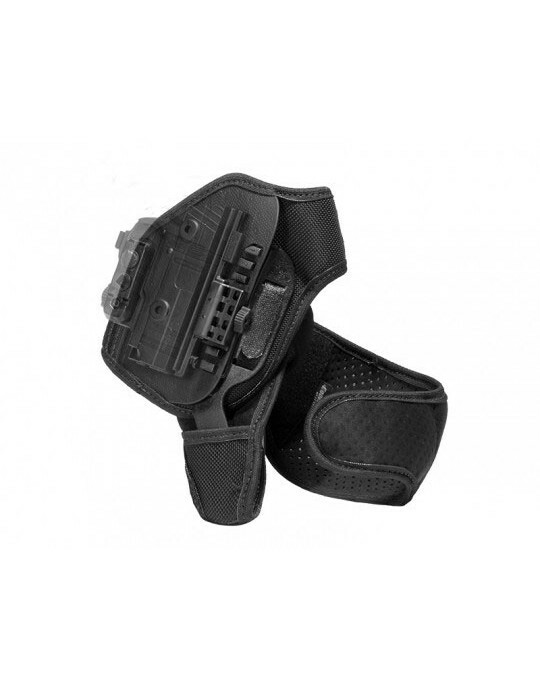 We also include a pocket catch, ensuring a smooth and sure draw from concealment. 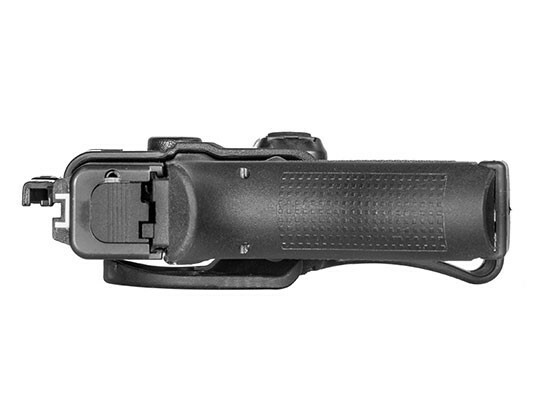 This feature snags the pocket at the rim, so the gun comes clear when being drawn from concealment. No more worrying about the holster coming out with the gun. 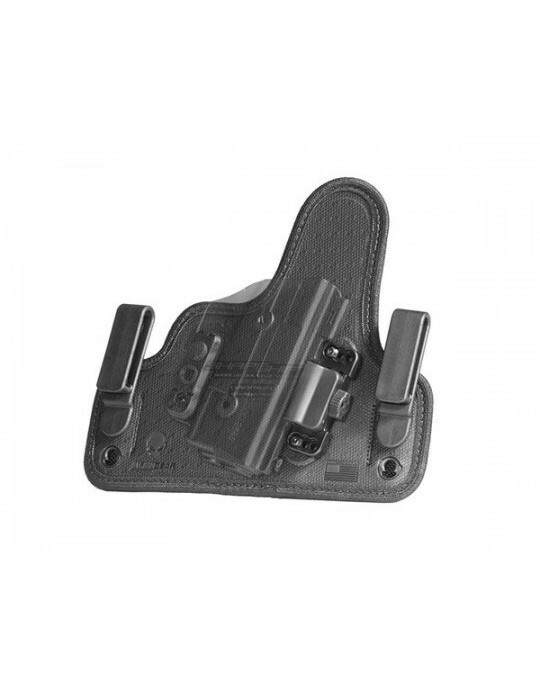 You can also rest easy knowing that your Glock 30 pocket holster is backed by a product guarantee. 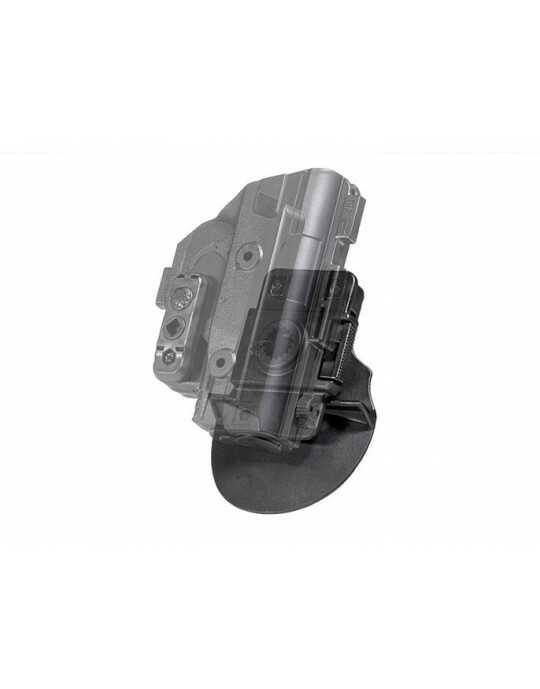 Our Iron-Clad Guarantee starts with a 30 Day Test Drive trial period after purchase and our Forever Warranty on the holster for as long as you have it.